Places are available in Therese’s Brisbane studio for in-person lessons, and also available for Skype for those interstate or overseas. Lessons may be weekly, fortnightly, or ad-hoc, depending on the student’s needs and availability. In addition to the piano, tuition can be offered for transferring the Taubman Approach to computer use / mouse / iPad / typing, and other keyboard instruments such as the organ and harpsichord. While some initially come to Taubman lessons to address issues of pain and sometimes debilitating playing-related injury, there are many other benefits to be had from Taubman lessons. Beginners can learn a healthy piano technique from the very first lesson. At every level, students can learn the concrete skills that promote fluency, high-level playing, ease, security, wider tonal palette, and as skills develop, the ability to take on repertoire that was previously unattainable. Those performer/pedagogues who have a fluent virtuoso technique and have never experienced problems can develop a conscious understanding of what is often instinctive, enabling them to pass on these skills to their students. Teachers who would like input on how to handle particular situations or progress students beyond their current limitations are also welcome to bring these students for ad-hoc consultations. 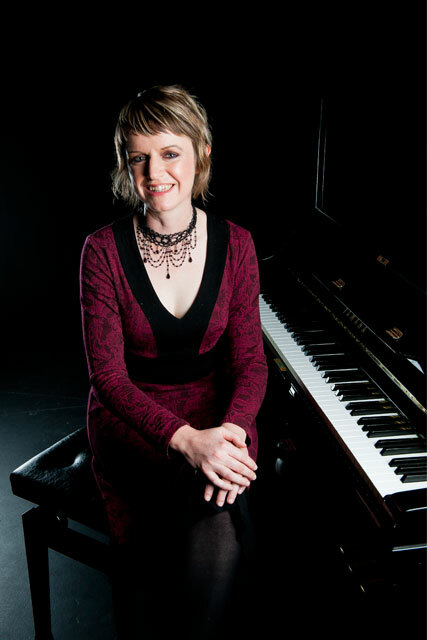 Therese is also available to present workshops / masterclasses at your school, university, piano teachers’ group or Music Teachers Association.